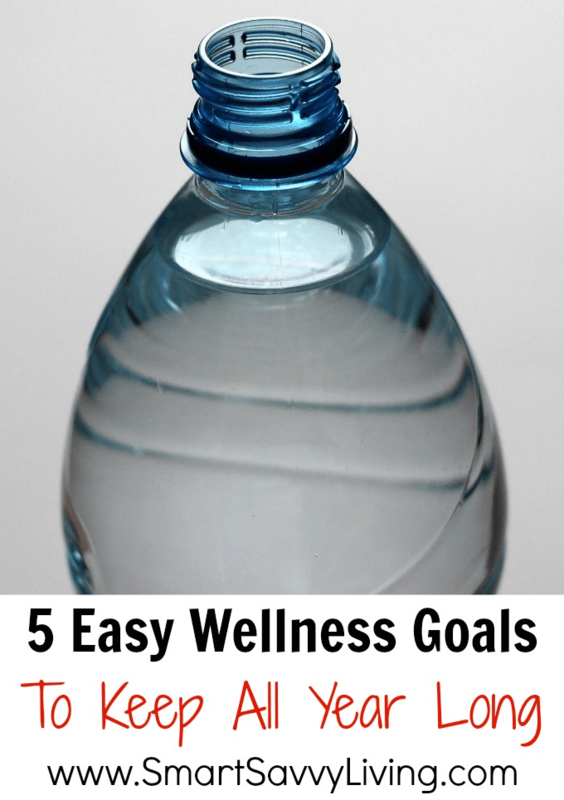 This post with 5 easy wellness goals to keep all year long was sponsored by Nature Made® as a part of an Influencer Activation for Influence Central. #NatureMade These statements have not been evaluated by the Food and Drug Administration. The product is not intended to diagnose, treat, cure or prevent any diseases. It’s hard to believe that we’re nearing the end of the first quarter of the year! Odds are that most of us have already abandoned our New Year’s resolutions. If you have, don’t feel bad. Big goals are hard to stay on top of for a long period of time. That’s why I like to try to consistently live by these 5 easy wellness goals to keep all year long. 1. Try something new. As kids we’re constantly learning and trying new things and usually have a ton of fun doing so. Sometimes as adults I think we sadly lose that drive to try new things and often falling into the rut of jobs and other responsibilities that take up most of our time. But, trying new things helps us keep our minds active, meet new people, along with many other benefits. You never know when you might try an activity that you never thought you’d love. 2. Make time to look after yourself. I’m very much a giver. It can have its downfalls, but I’m okay with it because it really gives my heart and soul warm fuzzies to help others or just make someone smile. But, one thing I’ve certainly learned over the years is that if you don’t make time to look after yourself, sooner or later you’re going to fall apart and not be able to help anyone. So, consider this your reminder that it’s good to do something just for you and that you have full permission to not feel any guilt in doing so. This can be anything from meditating in the morning to sitting in your car in the parking lot and enjoying a cup of coffee all by yourself for five minutes. When you treat yourself well you feel better, which means you treat everyone around you better, too. 3. Be more active. Many of us have desk jobs these days which has resulted in study after study saying that collectively we need to move more. Being more active doesn’t mean you have to go to the gym each and every day. But, taking 10 minutes to dance to some of your favorite songs in your bedroom or taking a walk around the building during lunch are simple ways to start incorporating getting on your feet more. 4. Stay hydrated. I could honestly drink only tea, coffee, and soda and be totally happy. But, our bodies need good hydration for optimal wellness. Yes, all these things contain water but many of them also contain caffeine and sweeteners that actually end up dehydrating you. I know from experience how much better one can feel after really keeping track that you drink enough water, which is how I always start my day now. Yes, even before coffee. I feel much more awake, alert, and ready to tackle the day. 5. Get good nutrition. It amazes me to think that not that long ago, in the whole scope of things, it was actually rather tough to get most produce all year long. Thanks to new technology and fast shipping times, we have access to just about any produce all year long. It’s important to eat a variety of foods and we’re all familiar with how we’re told to eat all colors of the rainbow. However, life happens and it’s just not always possible to eat a healthy meal with a full range of nutrients each and every meal. That’s why I love that I can supplement nutrients I know I need more of to help meet my wellness goals thanks to Nature Made. 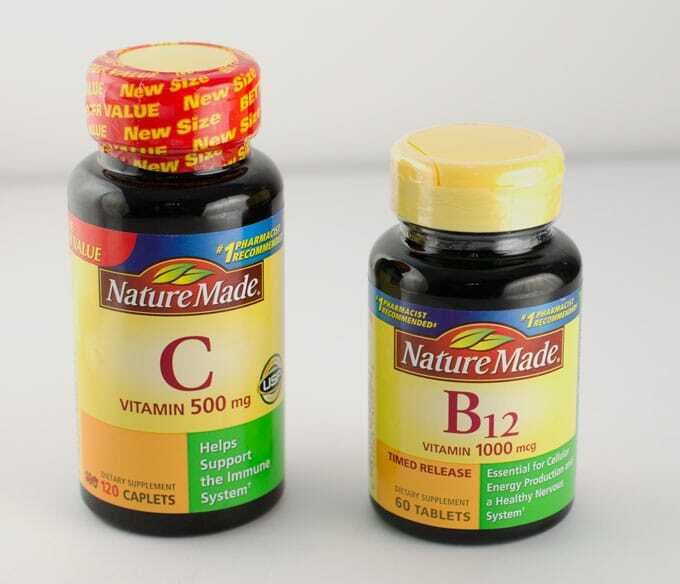 Nature Made is the #1 best-selling brand of quality vitamins, minerals, and supplements that help make up for nutritional gaps*. I feel good about using Nature Made because it’s also the #1 pharmacist recommended supplement brand in 9 categories**. Plus, they’re available in a variety of stores, like Walmart, so I can pick them up when I’m getting my grocery shopping done and know that I’m getting a good deal even if they aren’t on sale. Making sure you get all the nutrition you need isn’t an easy task, especially through just food. But, having been on both sides now, I can honestly say I feel so much better physically and mentally with good nutrition. I feel much better, which means I can be more productive and be that much happier. This time of year I really like to get extra Vitamin C and Vitamin B12. 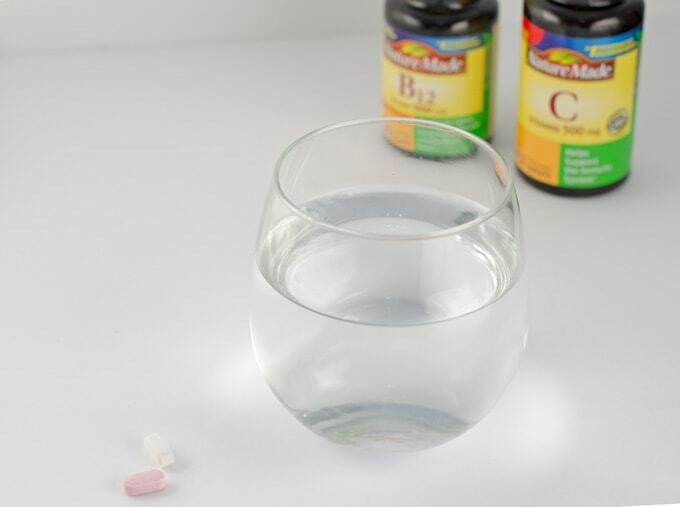 Vitamin C helps me maintain a strong immune system while Vitamin B12 keeps my cells happy so I can maintain the energy to get through my busy day. No matter what your wellness goals are, they can be tough to keep going no matter how motivated your are. That’s why I love that Nature Made also has a site dedicated to easy Daily Boosts to keep you on task. Make your wellness a priority all year long and head on over to the Nature Made website to sign up. 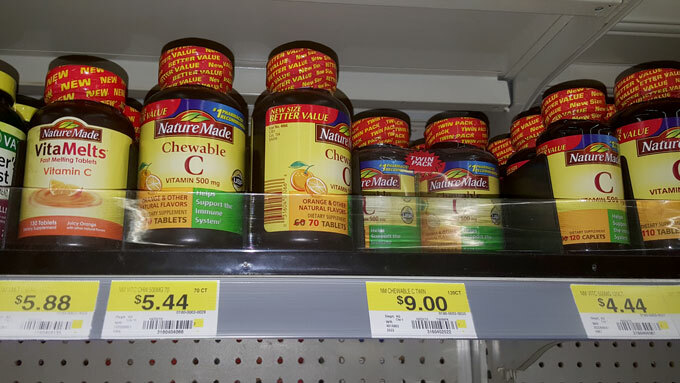 Nature Made is giving away 20 $50 Walmart gift cards to help you be able to reach your wellness goals! Enter to win using the widget below. Good luck!